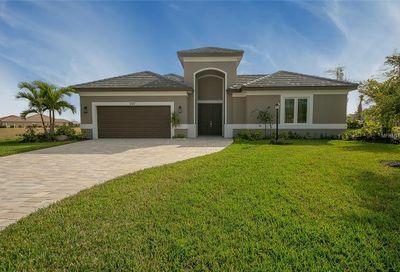 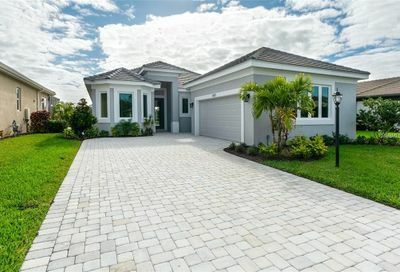 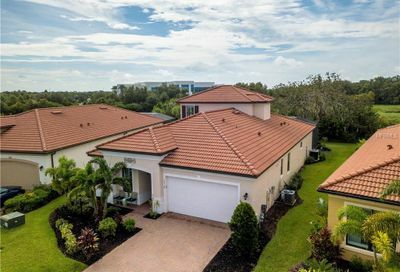  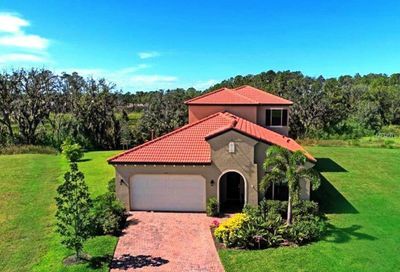 Rosedale Homes For Sale | Sarasota Fl. 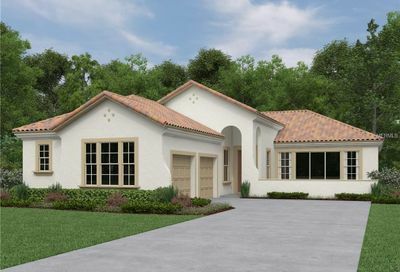 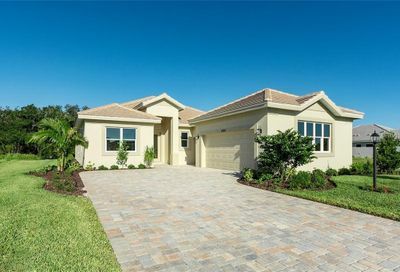 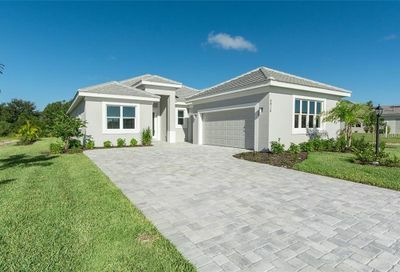 Rosedale Homes For Sale | Bradenton Fl. 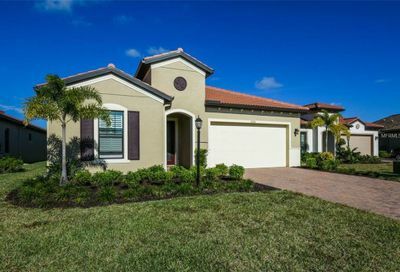 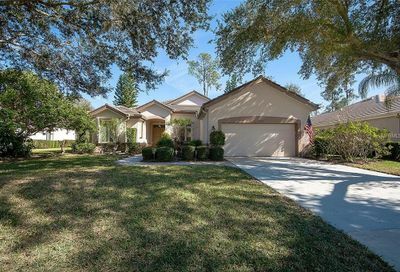 You are here: Home / Neighborhoods / Rosedale Homes For Sale | Bradenton Fl. 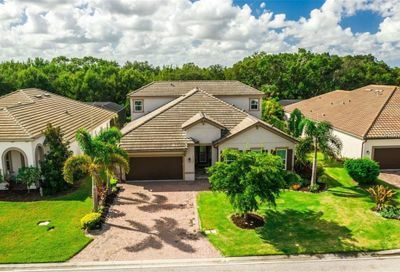 Rosedale Real Estate in Bradenton, FL. 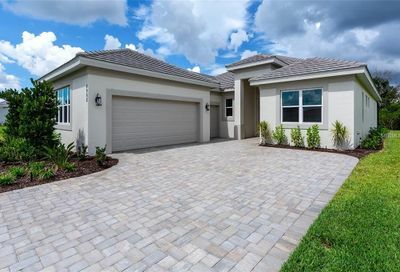 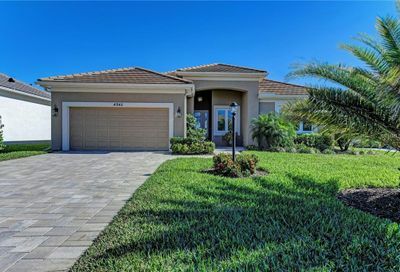 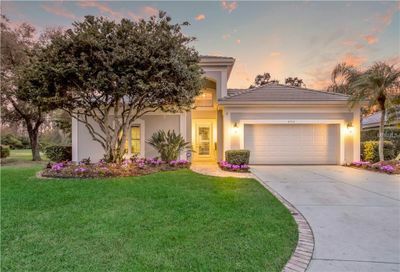 Rosedale is a peaceful gated golf course community located off Route 70 just north of the Sarasota county line in Manatee county. 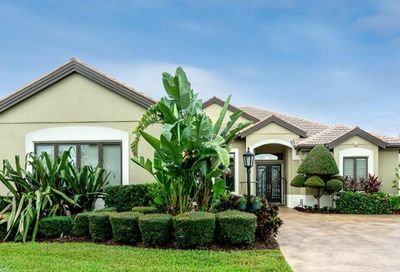 There is a great reason Rosedale has been voted the Best Golf Course by the Bradenton Herald 3 years in a row. 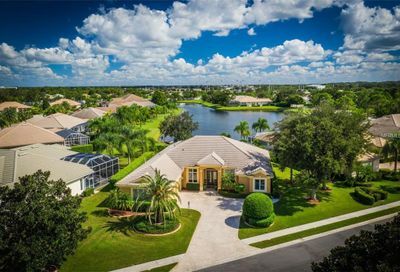 The community is lavish, with many beautiful lakes, trees and landscaping. 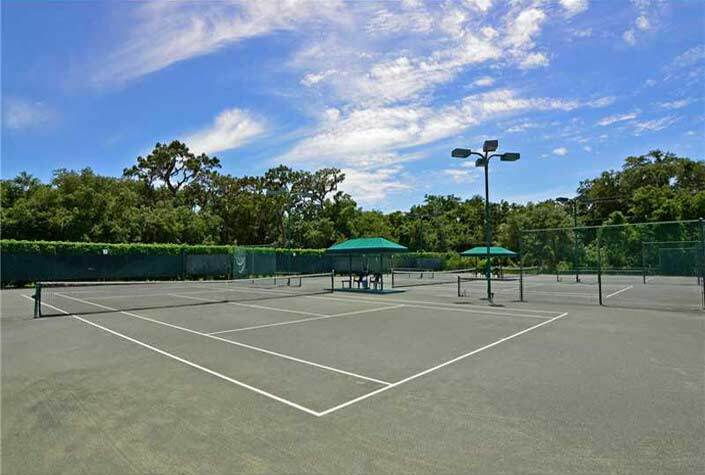 Rosedale delivers wonderful amenities to its resident members including a state-of-the-art clubhouse, clubhouse dining, lighted Har-Tru tennis courts, banquet facilities, a fitness center, and even a Bocci Ball Court. 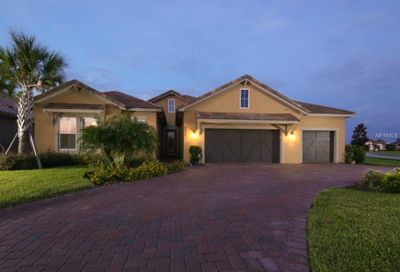 Rosedale homes vary in age from the 1990’s to new construction that can still be built today. 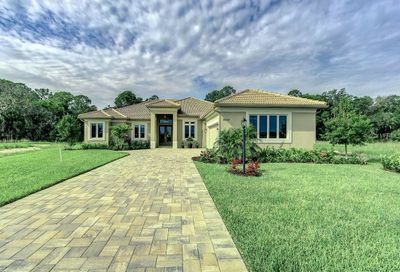 Homes are nestled along the championship golf course, with homesites located right on the course, along with additional homesite options such as lake waterfront and preserve lots. 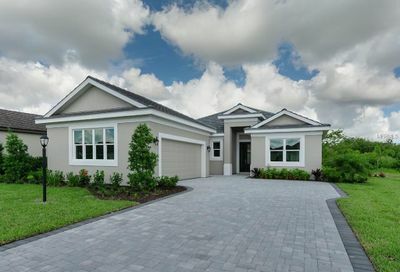 Whether you are looking for new construction or a resale home, Rosedale homes are worth a visit.